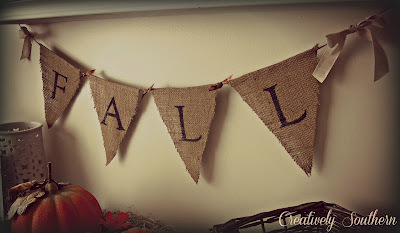 I’m back and ready to share with you my Fall DIY Burlap Pennant Banner. I’ve been wanting to make this for a few weeks now and fall is the perfect time to do it! This is an easy and fun project that can be done in less than an hour! I started out by creating a template for the pennants. I knew where I wanted hang the banner so I created this to fit in that space. Each pennant is 5″ across and 7″ to the bottom. Then I traced around the template with a pencil and cut out the pennants. You can see here that I also folded over the top edge. That’s where I will attach the twine to hang that banner. might can get an idea here. pennant, just hold it up to a window so the light shines thru. Trace away!! I used my handy dandy Sharpie marker to trace the outline of the letters. Ta-Da!! You’re ready to hang your fall burlap banner! maybe on some canvas instead of burlap. This has made a great little addition to my fall decor in the dining room. I showed you the little touches I made to the dining room table here. This is just another peek at some of the updates we’ve completed in the room. around the house this week. I am ready! Wished my daughter and I had seen your great idea last month for her daughter’s Disney “Brave” birthday party!!! The banner, made out of burlap, would have looked great over the treat bags made of paper lunch bags and colored targets glued on to them with “Be Brave” written above it. Have a corner desk, so Merida and Angus were in the center of it and bags lined the 2 walls. Would have loved one wall saying…”Be Brave” and the other wall (which is longer), saying…..”In The Lord”!!! 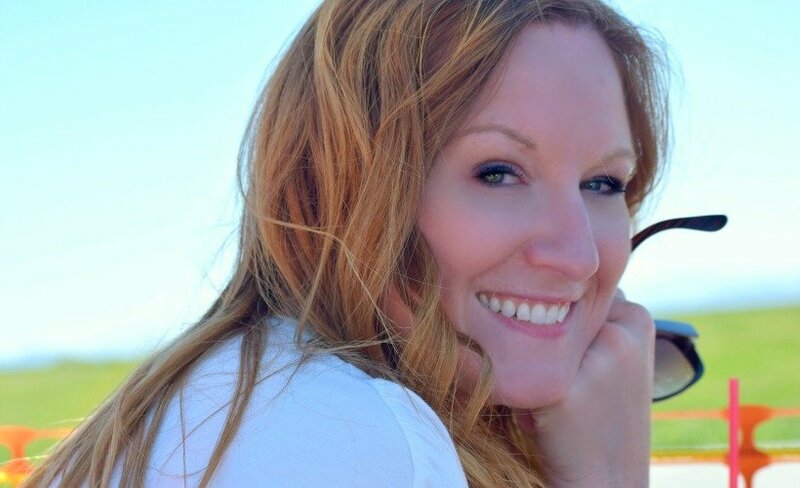 I love your banner – it’s so cute! 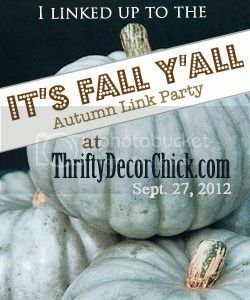 Will definitely think about doing something like this when decorating next fall! 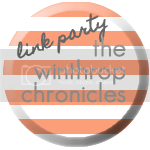 Hi thanks so much for linking up at The Winthrop Chronicles link party! This will be featured tomorrow! Saw your link on Savvy Southern Style. Thank you all for your kind comments! This was a fun addition to our dining room. I can’t wait to do another one! Happy Fall! Very Nice! I love simple projects like this one…thank you for sharing! Hi Ellora: What a lovely banner you created. I love that it’s quick, easy and beautiful, and that you didn’t have to spend any extra money on it–brava! I love this. I love the use of burlap, twine and ribbon. FALL is such a beautiful simple addition. It’s really perfect.